Atl Bre was born Sebrashia Jones in the Southside of Georgia. She has four brothers and three sisters, AtlBre is number seven out of the eight siblings. Bre has been in the entertainment industry since she was three years old. She’s done countless print and media campaigns and is currently the new instagram sensation andYoutube frenzy. 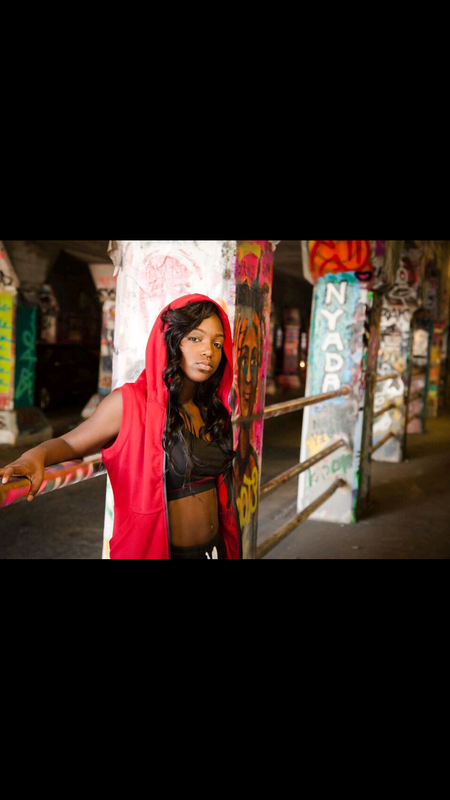 Bre is well known for her amazing free style dancing and now have taken to the booth as an artist and created a hit. Being in the public’s eye keeps Bre at her best because she has dedicated fans that not only follow her on her social media sites but show up where ever she goes. Sebrashia enjoys her friends, movies, skating and shopping on her down time. When it’s lights camera action ATL Bre hits the stage and metamorphosis into the teen star that lives within her. Bre has the support of her number one cheerleader her mom and Mrs. Jones put the right people in place to advance her career. Sebrashia works with a team of skilled individuals that handle the business for her career as she sticks to the creative side of dancing and writing her own music. Bre is more than a dancer and rapper she is an entertainer and influencer to the youth. ATL Bre dedicates her career to her dad that passed away and as she continues to flourish she knows he’s watching over her.